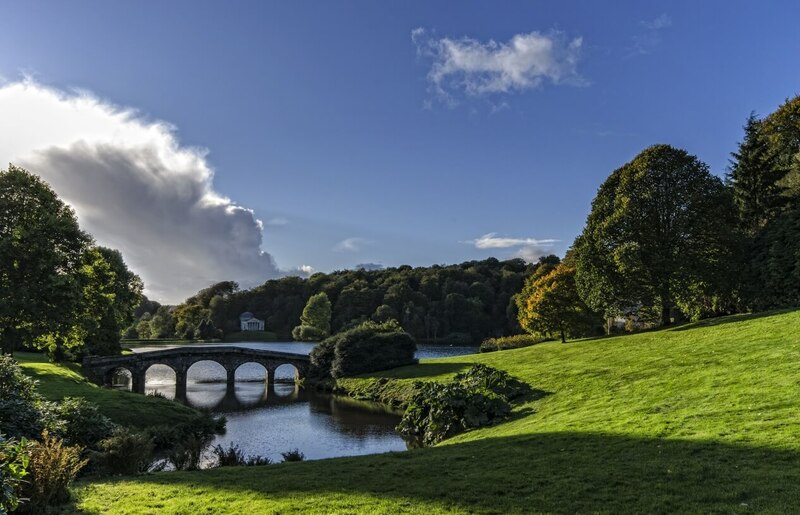 Listed below are some of the world class attractions, and places of interest, within a few miles of our holiday homes. 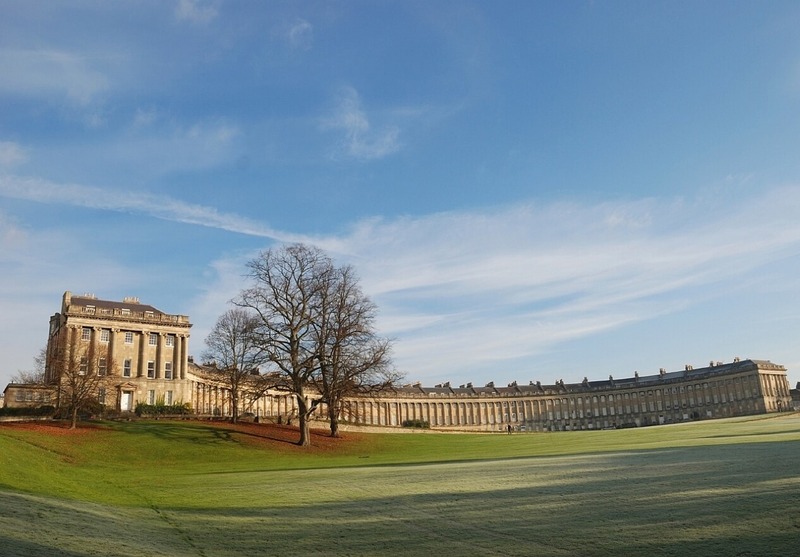 The World Heritage City of Bath is only 6 miles away and is famous for both its Georgian architecture and healing waters. 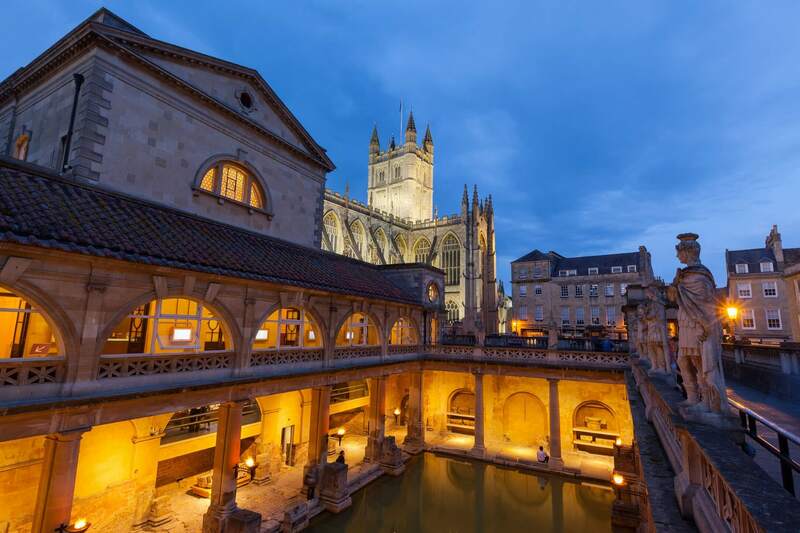 You can experience the waters yourself at The Roman Baths and bathe in them at the luxurious Bath Thermae Spa. This amazing city is steeped in history and culture but also offers fantastic shopping and dining opportunities. 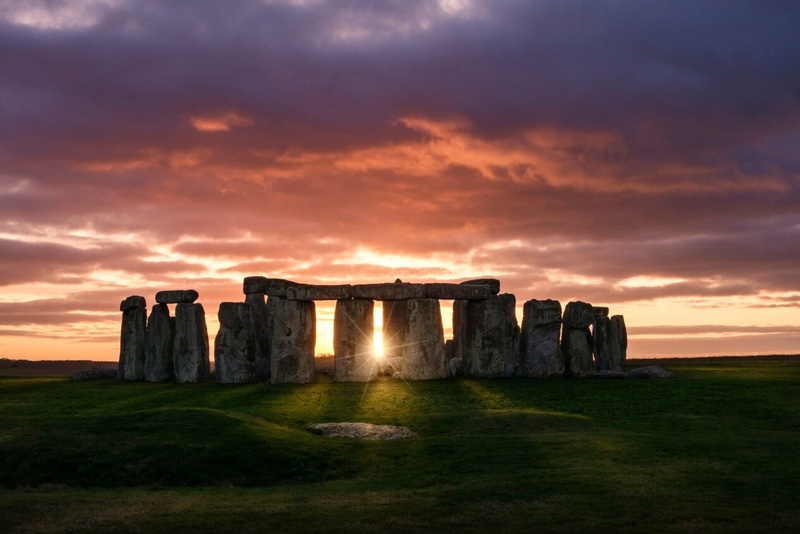 Wiltshire is an enchanted place renowned for its rolling downs, historic towns and ancient monuments. Local attractions include Corsham Court, Longleat Safari Park, Stonehenge and Westonbirt Arboretum.